Here are 4 Best Software for Windows 8 selected from the last week’s reviewed ones. These five software for Windows 8 are out of the those we reviewed the whole last week. If you are a regular reader of www.windows8freeware.com then, you must have noticed that we have been reviewing so many new software that works absolutely well in Microsoft’s Windows 8. This actually makes Windows 8 users to stop browsing around the Internet whole day just to look for a software working well in Windows 8. And, after reviewing a bundle of good software the whole week, we bring you the best ones at end of the week. Let me quickly summarize the names: PasswordG, Slideshow Maker For Windows 8, Wise Folder Hider, and Advanced Volume Control App. This is one of the utility software that is a must for every Windows 8 user. PasswordG is a free password creator to create strong passwords in just a few seconds. 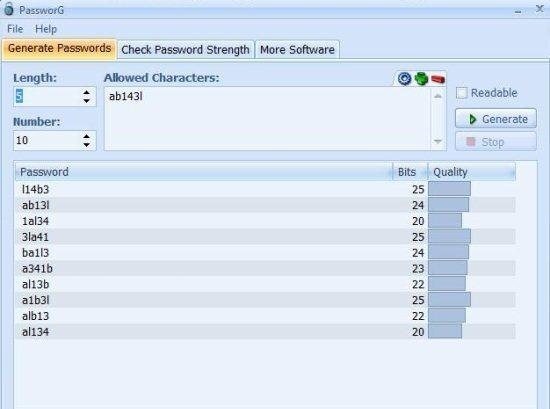 The password created on this software are so very strong that none of you colleagues or any business associate can crack the password in any way. The secure password generator for Windows 8 also facilitates you to check the strength of the password. And, in case the password is not strong enough, then it also displays other related passwords which are stronger. Read the entire post on PasswordG. Bolide Slideshow works absolutely awesome once downloaded in Microsoft’s Windows 8. The Slideshow Maker, as the name suggests, lets you create a slideshow out of the pictures and sound you have in your Windows 8 PC. Once you have successfully generated a slideshow with a beautiful background music, you can then save the slideshow in formats like AVI, WMV, MKV. The slideshow provides a full HD resolution video. Read the entire post on Slideshow Maker For Windows 8. Another utility software for Windows 8 that is a must when you are using Windows 8 in a business environment. 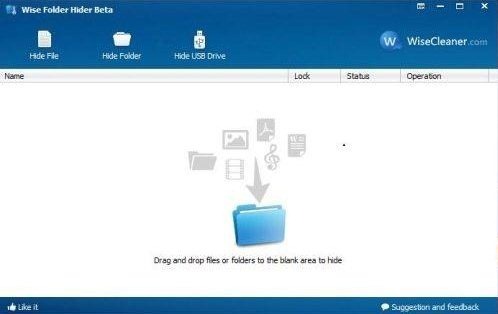 Wise Folder Hider, as the name says, lets you hide files and folders that you have saved in your Windows 8 PC. Its, basically for people who save all their important and confidential office documents in their system and still want to save them from their co-workers from being leaked. Read the entire post on Wide Folder Hider. Do not miss out our featured post on Best Windows 8 Posts. This is extremely utility software when you suddenly want to slow down the volume of the sound playing in your Windows 8. The software cuts the “Click on volume bar” step that we have been performing to increase or decrease the volume. 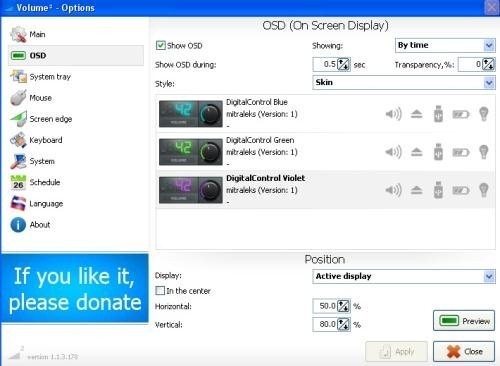 With this advanced volume control app, you just need to hover the mouse over the volume2 software, sitting on your system tray, and rotate the mouse wheel to control the volume. Read the entire post on Advanced Volume Control App For Windows 8.